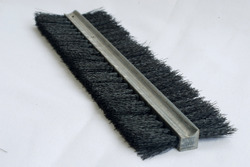 Leading Manufacturer of oven cleaning brass wire brush, small brass wire brush, brush for cigarette packing machine, enclosure brush, double sided flour machine brush and side sweeping road cleaning brush from Mumbai. 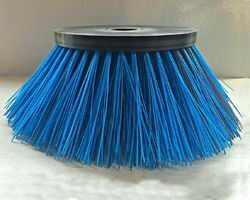 We are manufacturing Oven Cleaning Brass Wire Brush to our clients. 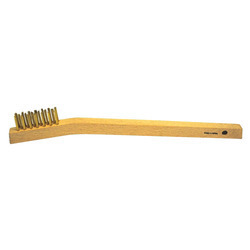 We are manufacturer and exporter of Small Brass Wire Brush which is used to clean machinery small parts. We are offering Brush For Cigarette Packing Machine to our clients. 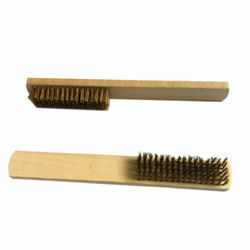 We are offering Enclosure Brush to our clients. We are offering Double Sided flour machine Brush to our clients. 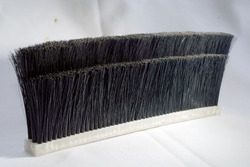 We are the leading supplier of Plastic Strip Brush Flame Retardant Filaments made available to our clients at competitive prices. 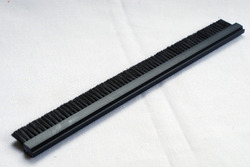 We are well anticipated as reliable exporter and manufacturer of supreme quality Table Duct Sealing Brush Cable Brush. Primarily used for effective sealing of ducts, these are manufactured with quality tested HDPE and modern machinery as per latest industrial norms. 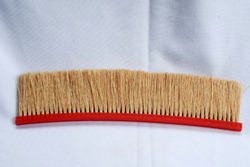 Our offered brushes are widely reckoned for high durability, precise design and excellent finishing. 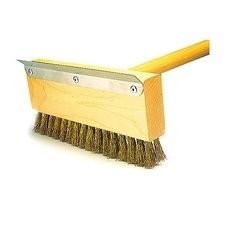 We design these brushes in varied specifications for serving clients segregated needs. 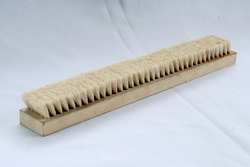 We are offering Support brush for sand paper to our clients. 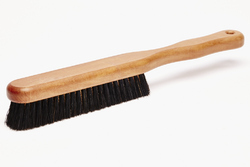 We are offering Wooden Cleaning Brush to our clients. 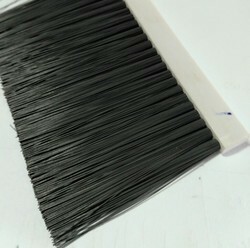 We are offering Flat Cleaning Brushes to our clients. Looking for Brushes Gallery ?